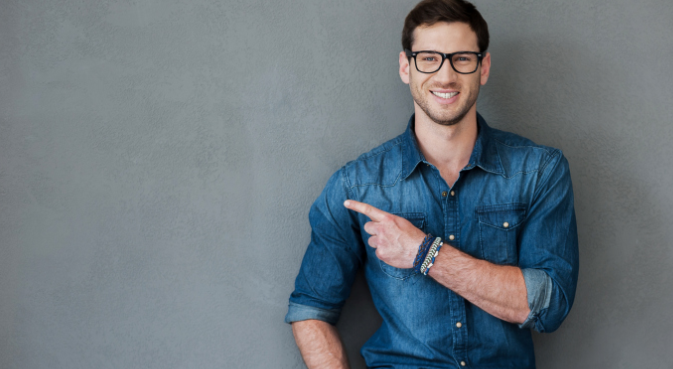 Here are some tips to help you distinguish people who think they're smart from people who actually are. "Stupid is as stupid does." The great irony of Forrest Gump was how insightful his simplistic sayings really were. Sort of the opposite of Peter Seller's character in the classic movie, Being There. Everyone thought Chance the Gardener was brilliant but he really was a dolt, albeit (spoiler alert) a dolt who could walk on water. 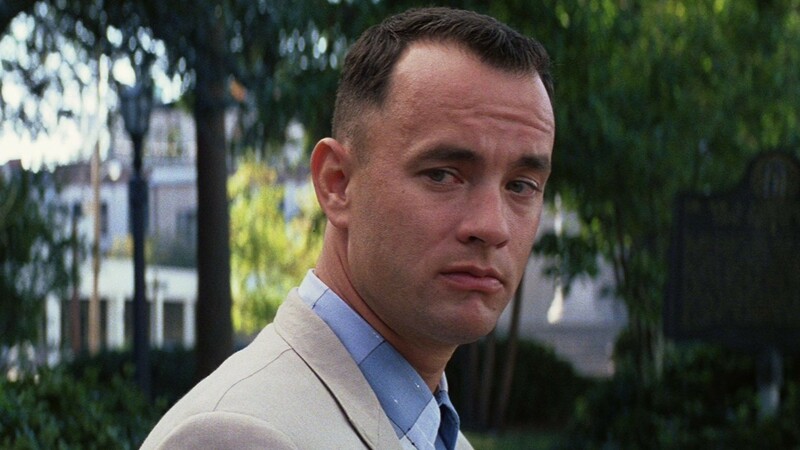 In case you don't know, Gump's line means you are what you do. In other words, it doesn't matter how intelligent you think you are or are supposed to be, if you consistently do dumb things, you're still dumb. This most likely offends the politically correct crowd. What to say to that? Stupid is as stupid does. If you can't discuss something as fundamental as human intelligence for fear of offending people, I don't care how smart you think you are, you're just dumbing yourself down. Smarts are ridiculously important and I'll tell you why. Smart people make smart decisions and that's the most important factor in how things turn out for you. Smart people know their actions have consequences. They also know that they have to earn business results one decision at a time. In other words, a few smart calls won't make you omnipotent. Consistently making good decisions takes discipline and focus. From our first steps to our last, we learn everything in life by trial and error. We all make mistakes because that's how we learn. Smart people learn from theirs. After all, if you don't face reality and judge yourself honestly, you'll never do better next time. They don't have all the answers. There's an old saying, "Those of you who think you know everything are annoying to those of us who do." It's a funny line but if you say it in earnest, that's pretty annoying. Smart people don't need to constantly reinforce the fact by acting like know-it-alls. They're smart enough to know how much they don't know. They surround themselves with smart people. No man is an island. Individuals may be smart but small teams do the best work. Steve Jobs may have been a control freak, but he made sure the eight or nine people on his leadership team were the most talented he could find and taught them to do the same with their teams. That's smart. Since human intelligence is an evolutionary advantage -- we didn't evolve an enormous neocortex for no reason - intelligent people are generally more adaptable and creative in the way they make use of their surroundings to achieve results. I will never get this as long as I live: Even when presented with irrefutable evidence that they're wrong, many people will consistently hold their ground as if their life depended on it. Without critical thinking, logical reasoning, causality, and the scientific method, we'd still be living in the dark ages. We live in the golden age of fads and pseudoscience. Frankly, nothing speaks louder to the dumbing down of society that was portrayed so accurately in Mike Judge's futuristic spoof Idiocracy. Urban Dictionary calls it a "movie that was originally a comedy, but became a documentary." Truth. They don't live beyond their means. Don't get me wrong, we all stretch ourselves somewhat when we're young. But once you've achieved something you don't want to lose, it's not very bright to squander it needlessly by living beyond your means. They're often their own worst enemy. As developed as our frontal lobes are, everyone has at least one emotional blind spot that haunts them. Oftentimes that's just the flipside of whatever it is that makes them smart to begin with. Like yin and yang, they need each other to coexist. As entrepreneurs, they're not always successful. In my opinion, when it comes to business success, intelligence is necessary but not sufficient. I'm not talking about shysters who sucker people or someone who made a fortune off a single smart trade. To found and run a successful business over the long haul, you've got to be smart. Period.